Have you ever heard of a place called Kaslo? How about New Denver? Odds are, unless you live in the BC interior, or have a good knowledge of it, you have never heard of those places. But nestled at the top of the pass between these two Kootenay towns is a place called Retallack. It is finally here! 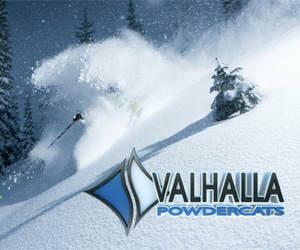 After a few months of hard work Valhalla Powder Cats out of Nelson BC has launched their new site. Just in time for some mid-season powder pics! We have had a quick review and it looks pretty hot. 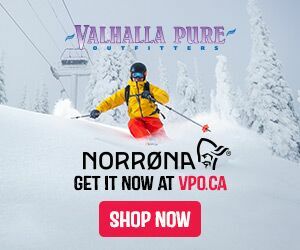 See for yourself at www.valhallapow.com They are also offering up a few days of catskiing this month for a bit of a deal. Check out our Last Minute Deals section at the top of the page. 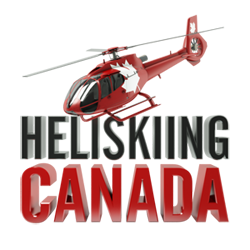 Be sure to mention you saw them on Catskiing.ca!